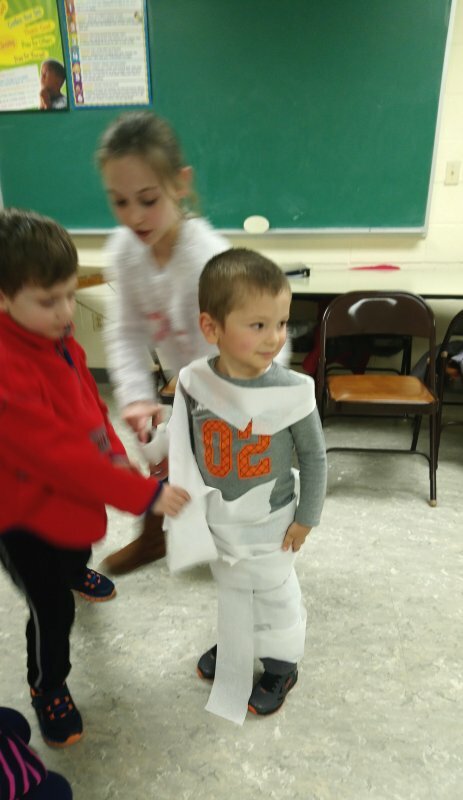 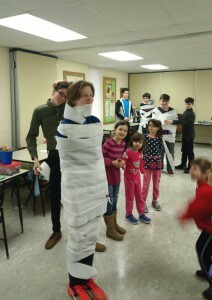 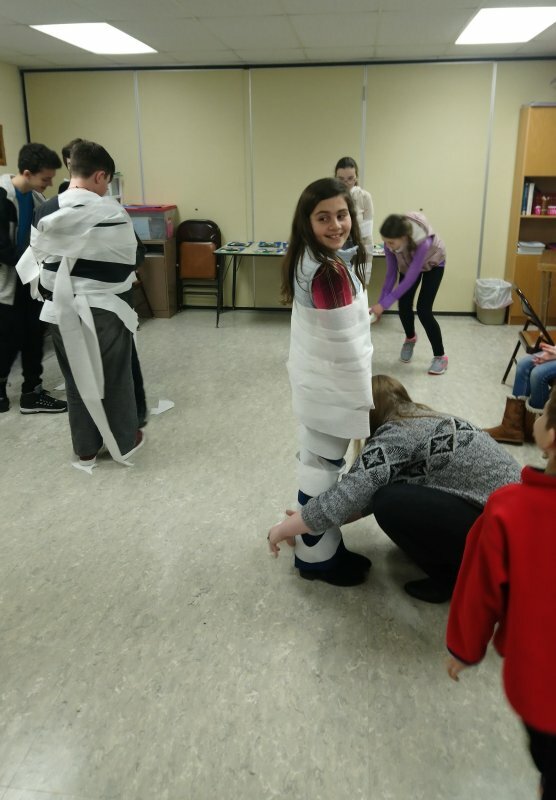 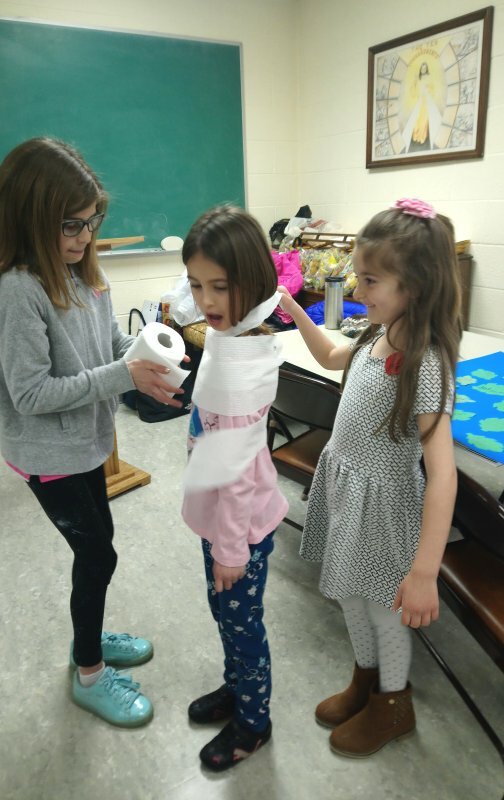 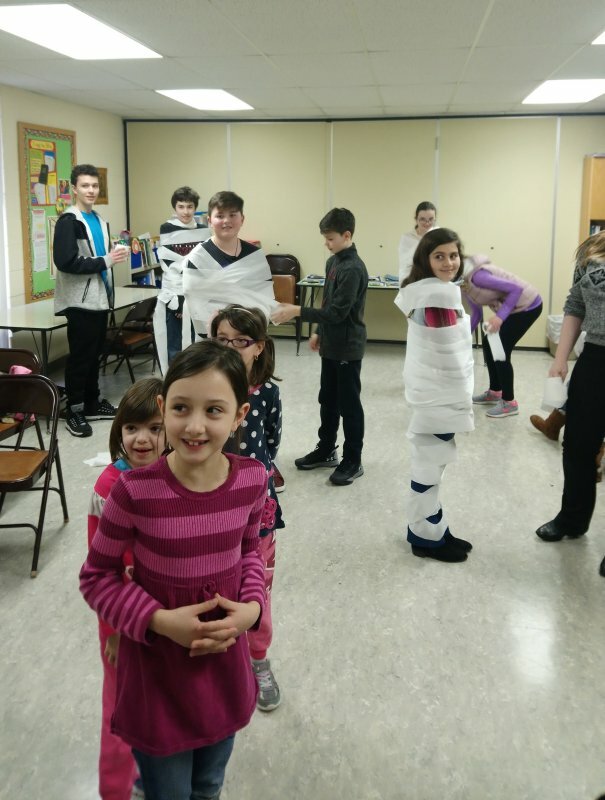 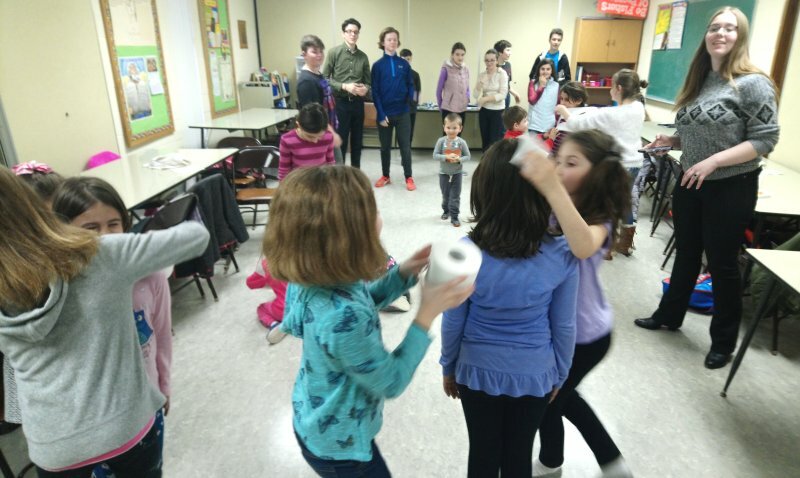 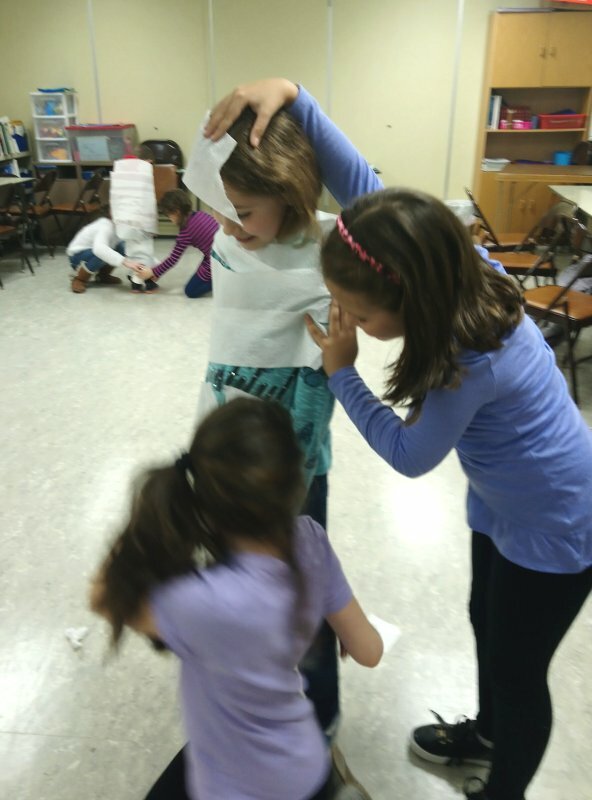 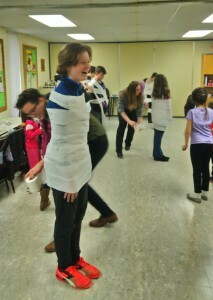 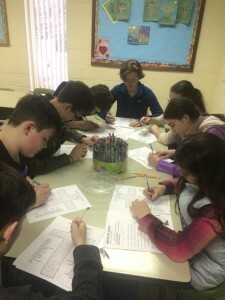 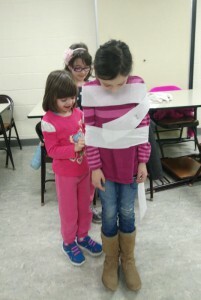 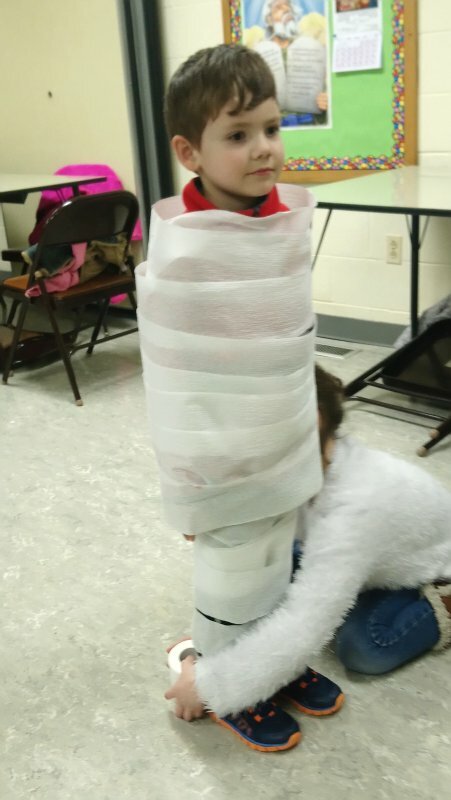 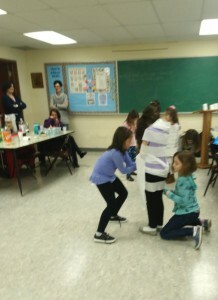 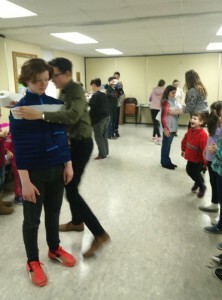 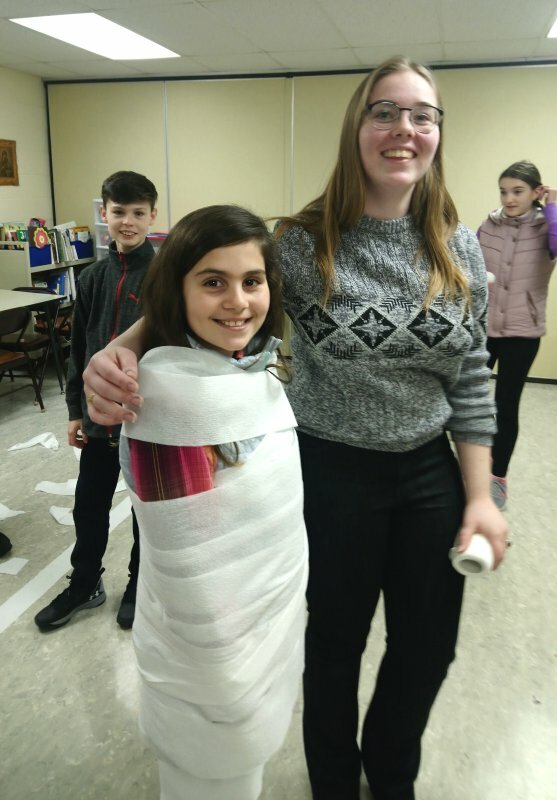 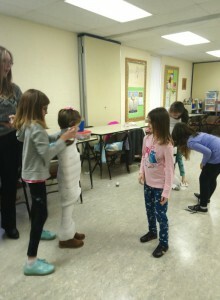 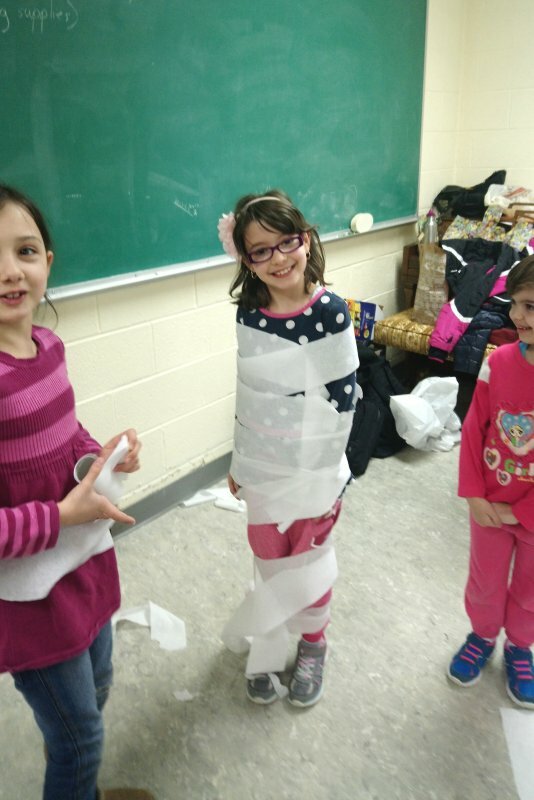 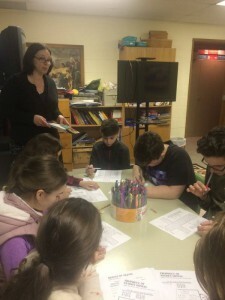 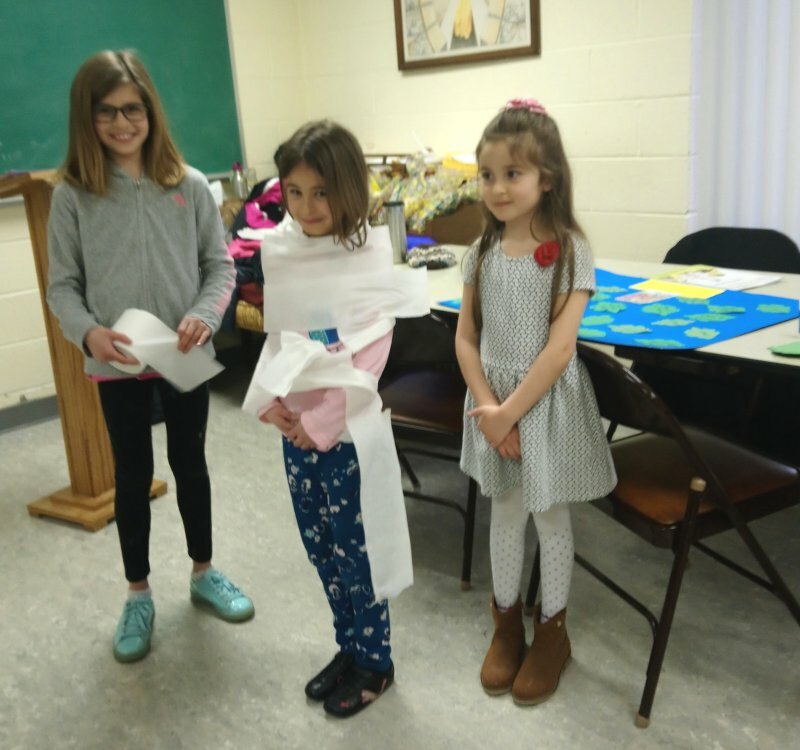 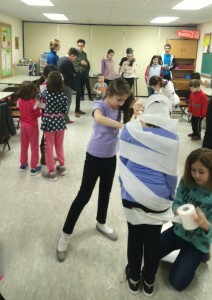 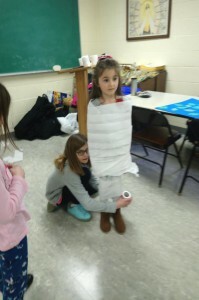 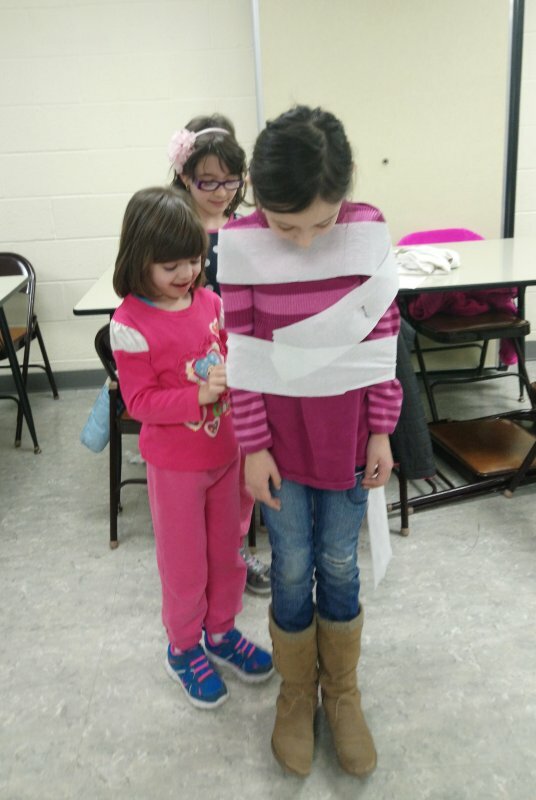 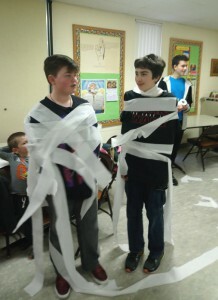 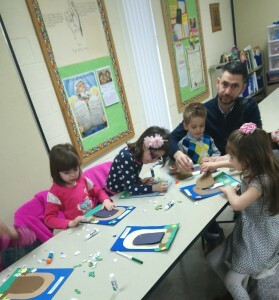 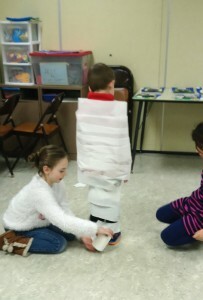 The latest of our monthly Saturday Activity for Kids took place on Saturday, March 31, which also happened to be Lazarus Saturday. 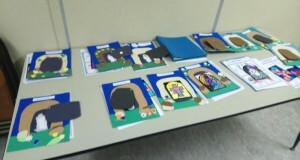 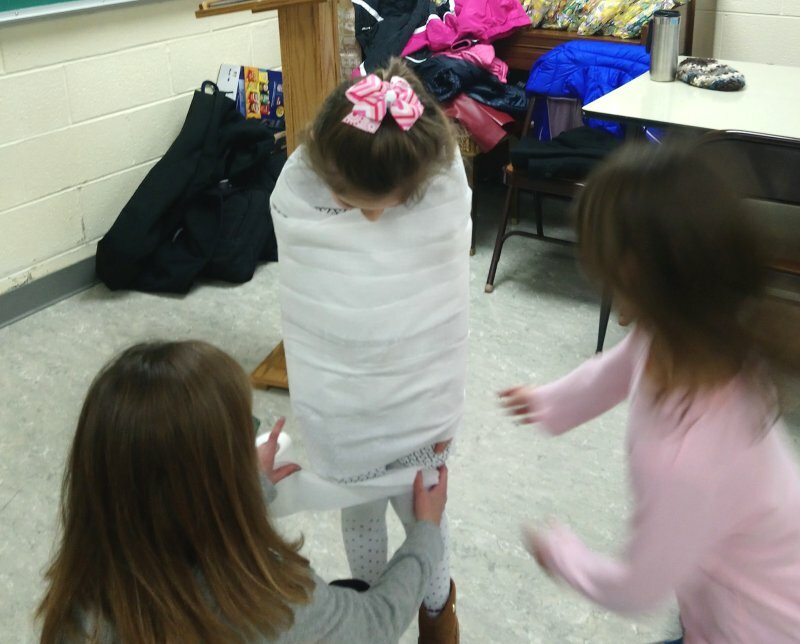 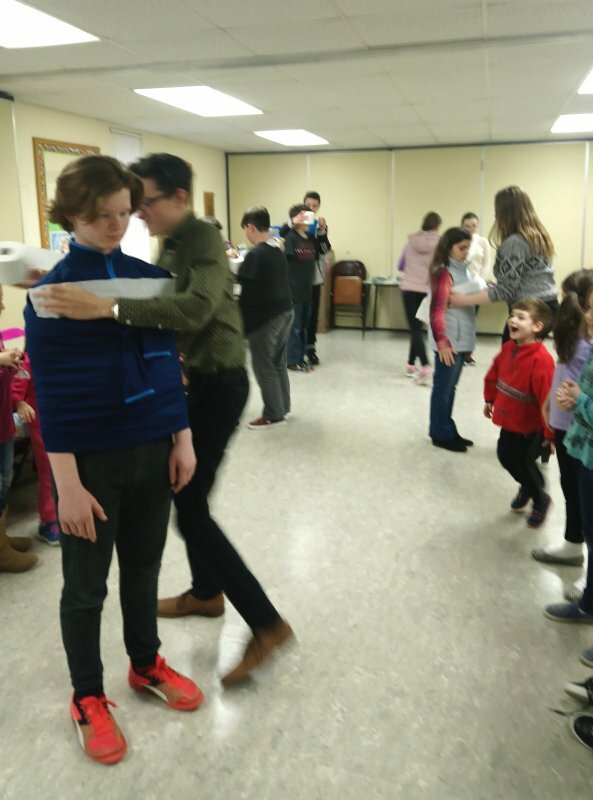 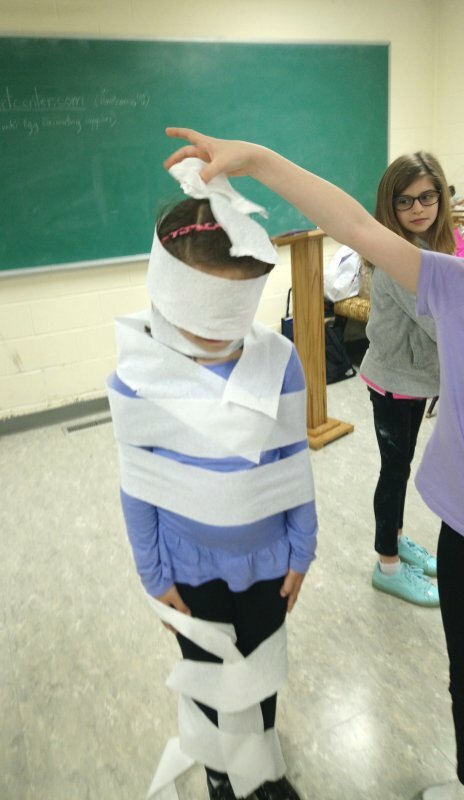 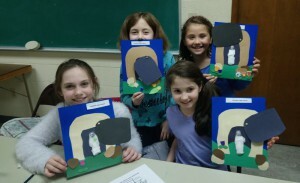 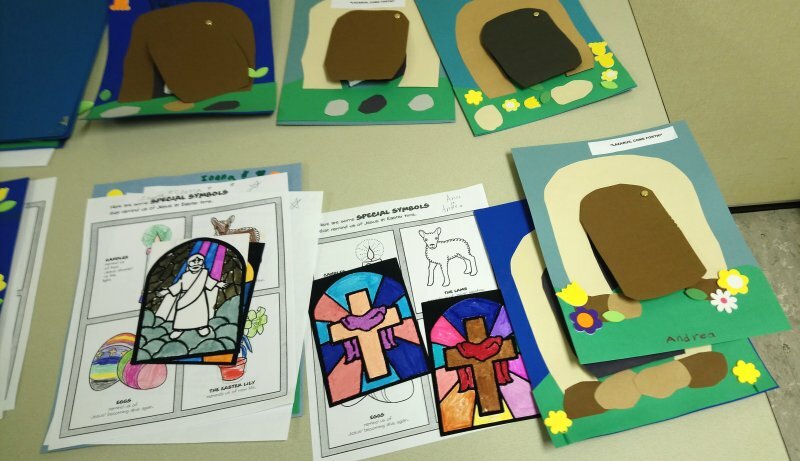 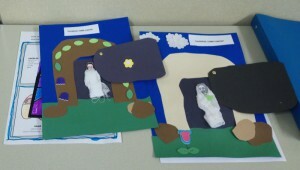 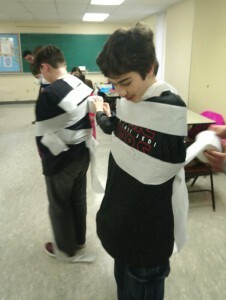 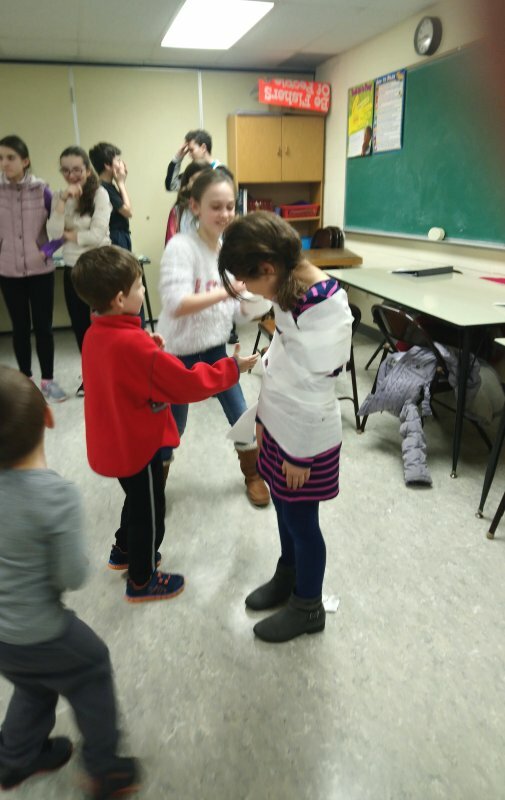 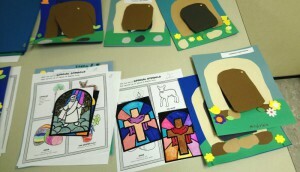 During the afternoon, the students who attended learned about the Raising of Lazarus, the Entry of Christ into Jerusalem (Palm Sunday) and the Resurrection of the Lord (Easter) through a variety of fun activities, story telling and crafts. 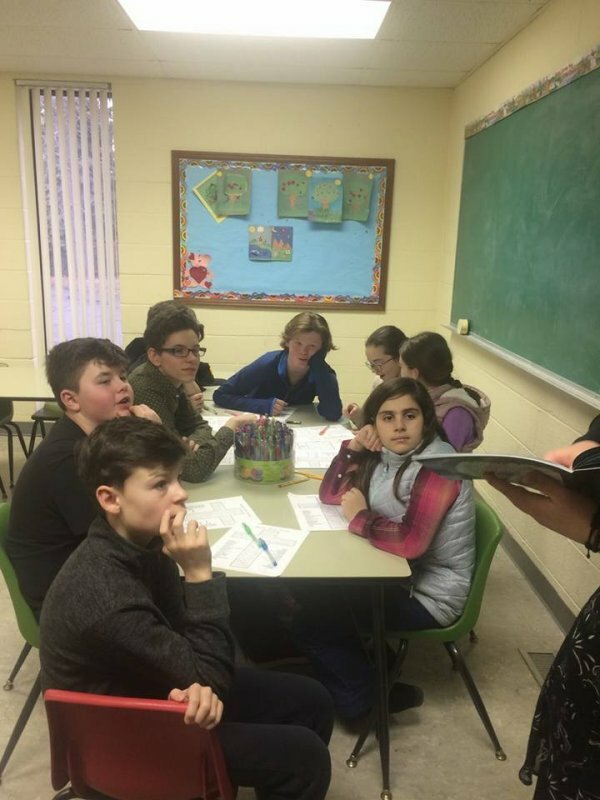 Just as we greatly appreciate the efforts of our dedicated Sunday School teachers, we thank the teachers and parents who offer their time and patience to make these extra learning experiences come to reality month after month!